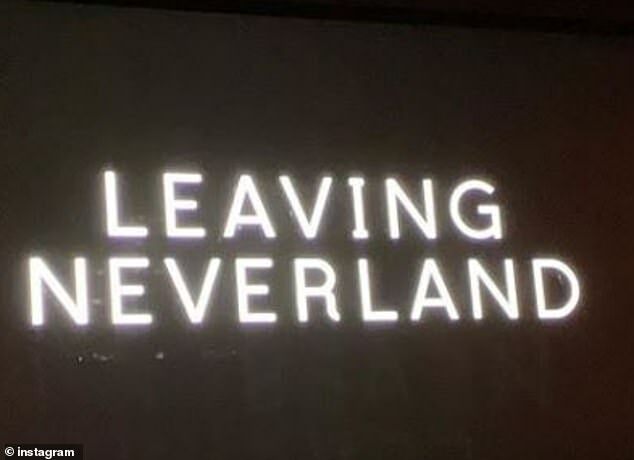 The first images from the controversial Michael Jackson documentary Leaving Neverland have emerged online, one week after the film's much talked about premiere at the Sundance Film Festival. Among the five images, which were shared on Instagram along with the film's title card, are two that show the King of Pop with the young men who claim they were raped for years by Jackson at his remote Rancho Mirage compound. 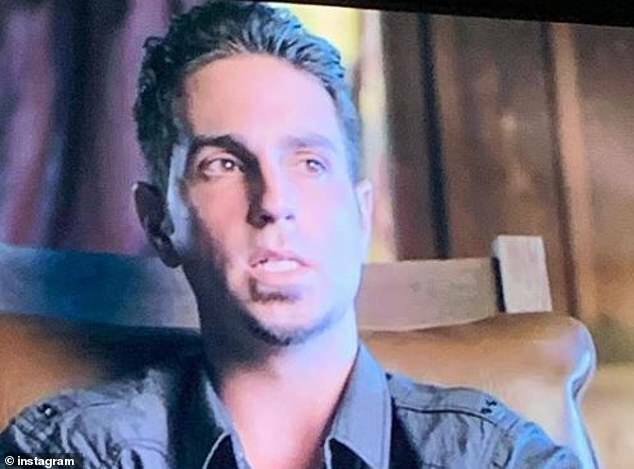 There are also two images of those two men, James Safechuck and Wade Robson, from the interviews they granted to filmmaker Dan Reed when approached to participate in the documentary. Two years later, Jackson invited Robson to visit Nverland during a trip to the United States, and then convnced the family to stay in the country. The sexual assaults began shortly after claims Robson, who was 7 at the time. Safechuck was 9 whe he met Jackson on the set of a Pepsi commercial, and soon after was invited to join the singer on his Bad tour. He alleges that Jackson sexually abused him throughout the tour. 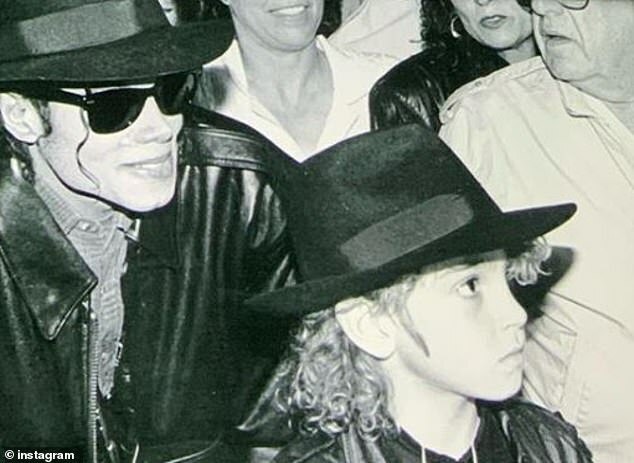 The family of Michael Jackson issued a rare public statement last week after Leaving Neverland screened for audiences at the Sundance Film Festival. They were not the only ones jumping to Jackson's defense either, with a former 'special friend' of the singer also dismissing the documentary. 'So people are getting their facts from a movie now? I wonder how they feel about the documentary showing the great alien invasion of ‘96. I think it was called Independence Day,' wrote Brett Barnes. 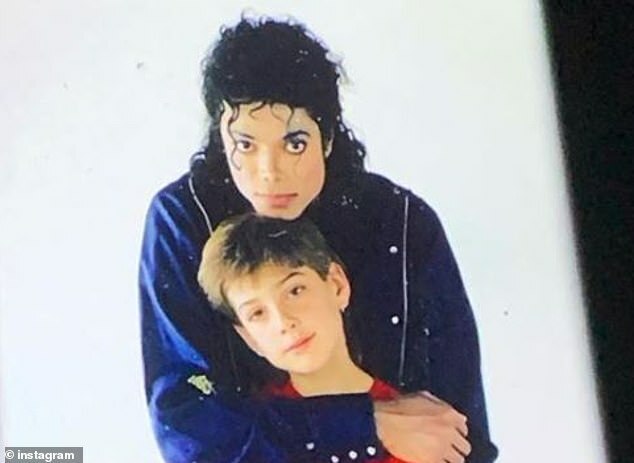 Barnes was photographed with the King of Pop back in 1992 at Paris Disneyland, and said that Jackson never assaulted him during their subsequent tour around the world. Jackson's family started speaking out long before the premiere, going after HBO for picking up the documentary and Sundance for screening the feature. Jackson's nephew Taj, whose father is Tito, voiced his disgust on Twitter. 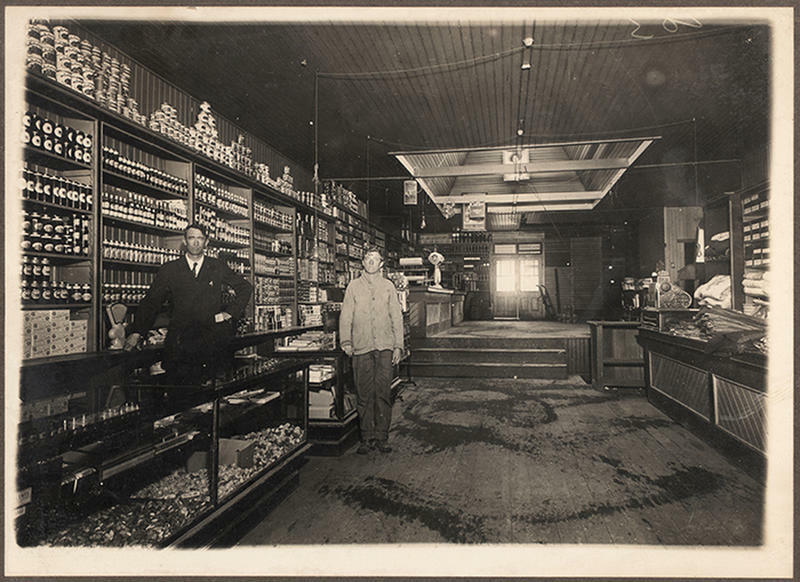 'To all the sponsors of @Sundance. 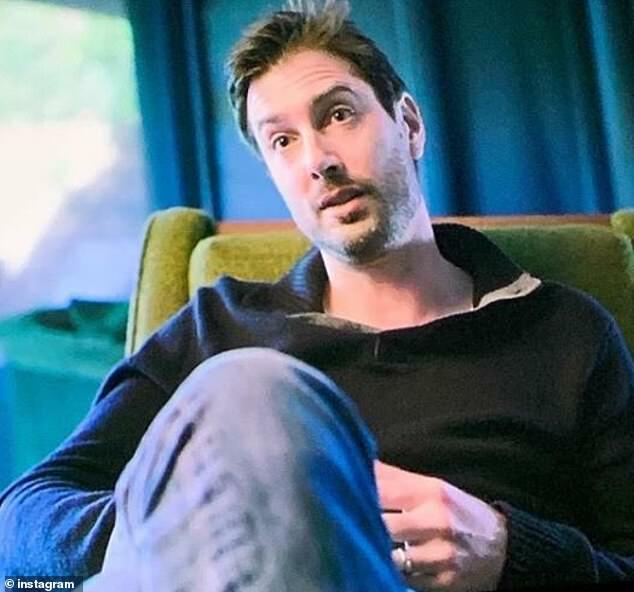 I suggest you do your own homework on Wade Robson and James Safechuck,' read one of the tweets. 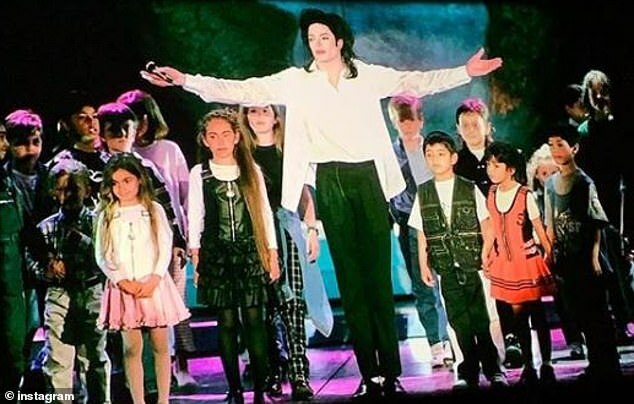 That was a reference to Jackson's first ever televised concert, which aired on the network in October of 1992 after being filmed in Bucharest. The special smashed the pay cable provider's previews record, scoring a 21.4 rating and 34 share in the approximately 17.5 million homes with subscriptions. Robson is known to many as the man who reportedly came between Britney Spearsand Justin Timberlake, and inspired Timberlake to write the break-up anthem Cry Me A River. The Australian-born dancer, 36, previously filed a lawsuit against Jackson's estate in 2016 asking for $1.5 billion in damages. That suit was eventually tossed, with the judge ruling that the singer's estate could not be held responsible for the allegations being made by Robson. The court made no comments in the validity of the lawsuit, but Jackson's family was very vocal about the fact that Robson had testified on the singer's behalf at his 2005 trial. Fans of Jackson and his family were shocked when they learned about the filing given that Robson had been a crucial witness in Jackson's acquittal on similar charges back in 2005. At that trial he testified under oath that Jackson had never once touched him inappropriately or abused him during their time together.